For a new writing project I’m working on, I was digging in the Psalms this morning. Psalm 122 (and the ascent Psalms, 120–134); but that’s not relevant to this post. I had occasion to do some digging. Did you know that there are nearly 2300 catalogued manuscripts with LXX contents? And of those, did you know that over half (well over 1300 by my estimates) are Psalm portions or Psalters? (See the PDF list at Göttingen linked to by this page). Wow. 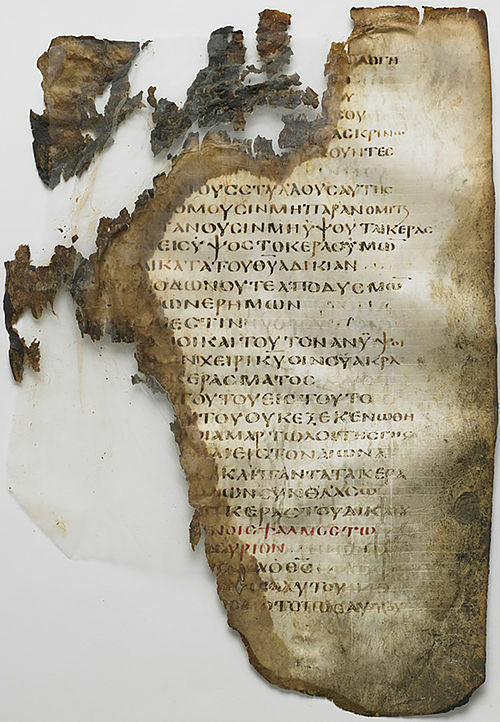 And several of the Psalters also contain material from the Odes, a group of assembled songs from the Bible (OT and NT, with stuff like the song of Moses and the songs of Mary and Elizabeth). Just by looking at the extant manuscripts, we can deduce that the Psalms were important to the early church. We would do well to read them more, cherish them, and let them play a role in our personal and corporate worship.